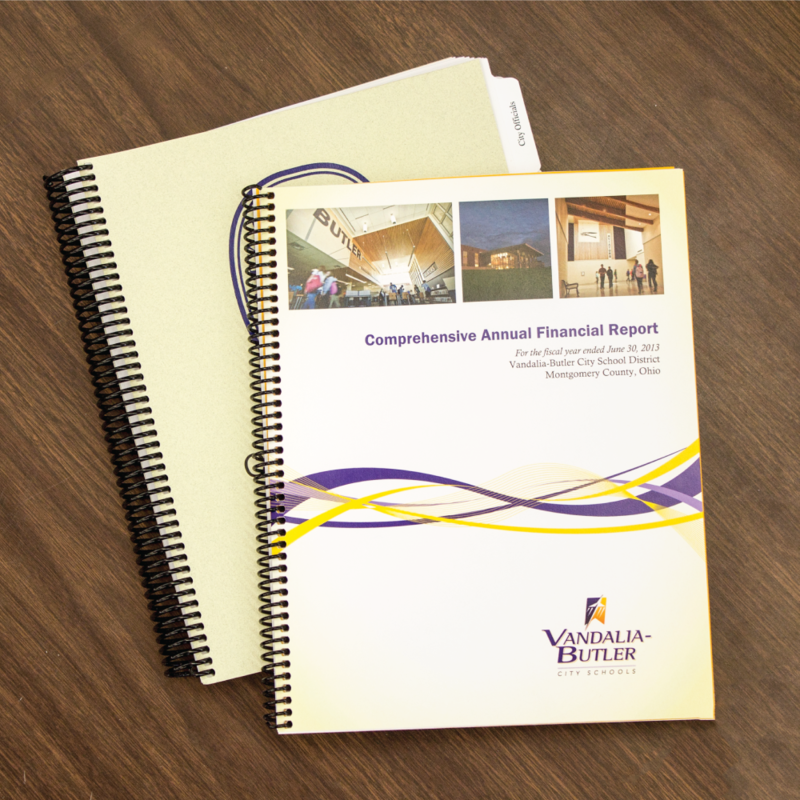 Make sure you make a great presentation when you submit your annual financial performance. 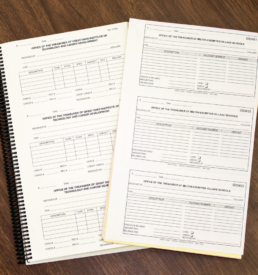 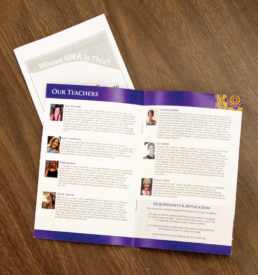 Our coil-bound bookets or even brochures are the perfect way to present your reports to the State in a clean, organized, and professional manner. 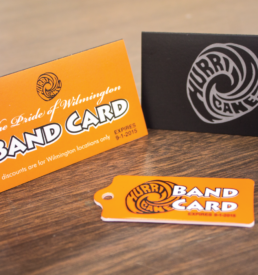 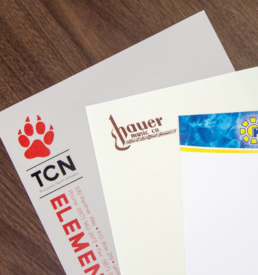 Our designers can work with you to create a custom cover that matches your school/company’s colors and identity, and we can even add a clear front presentation cover and a black cardstock backer for a great finished look.